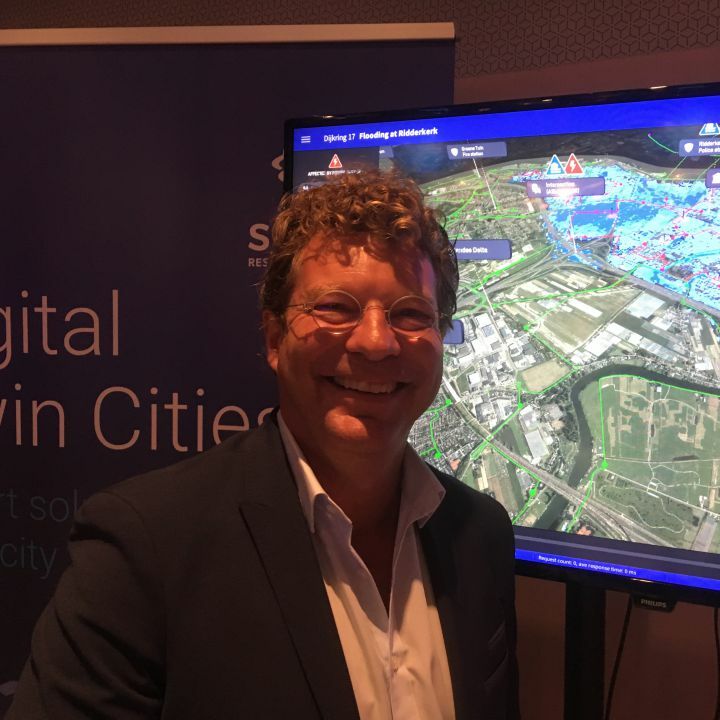 The start-up SIM-CI will provide a demonstration and workshop of the Digital Twin of the Rotterdam region, in which the effects of a flood and a cyber hack on the energy network, the roads and mobile networks will be shown. The simulation also accounts for escape routes, the number of people effected and the costs of the damage. The demonstration is conducted by Wessel Sluis and Huib Schrijvers of SIM-CI and demonstrates the importance of insight in our critical infrastructure. A flood or a cyber hack can cause great disruptions in our networks that become increasingly interdependent. 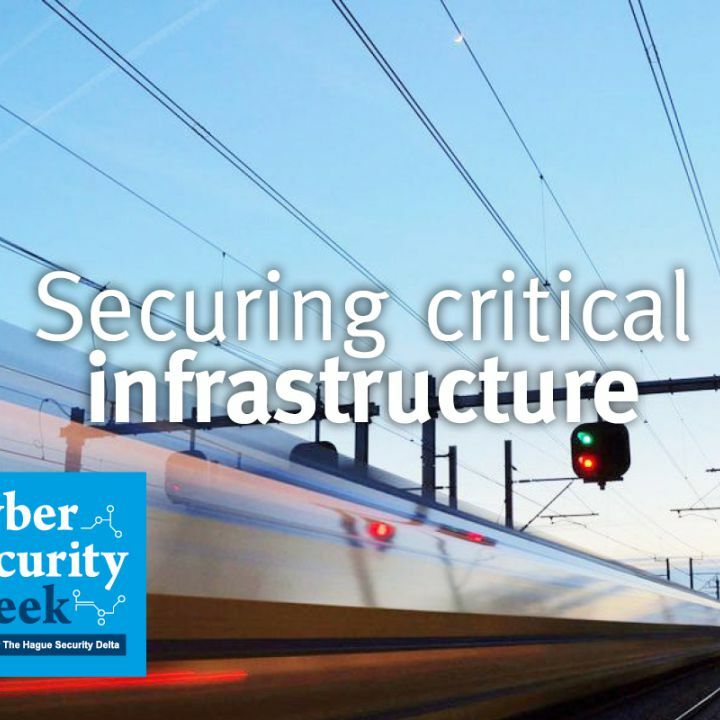 The main theme during the workshop is how we can make critical infrastructure as secure as possible in the future. The moderator during the workshop is Martin Hulsebosch, accountmanager Energy of the Municipal of The Hague. We hope you will share your valuable insights with us during the workshop. After the workshop you are welcome to experience the simulation yourself with the aid of Virtual Reality.